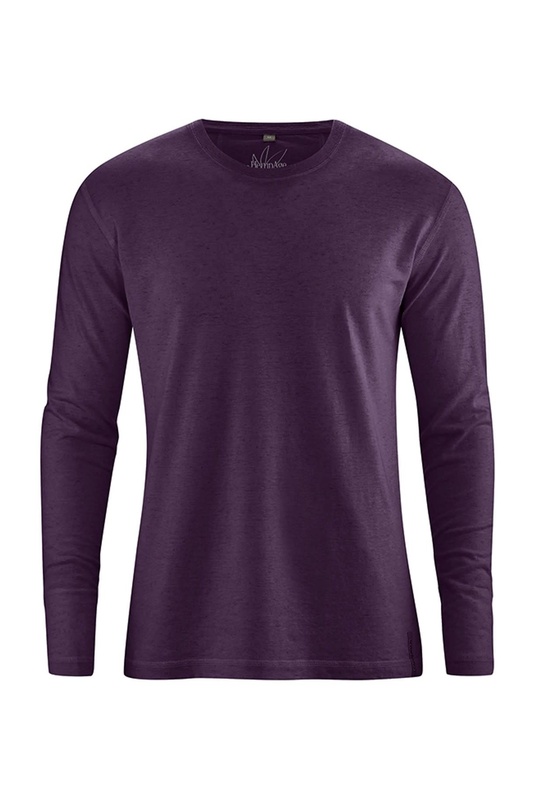 The Slimfit T-Shirt by HempAge is a men's yoga shirt made of cotton and hemp. 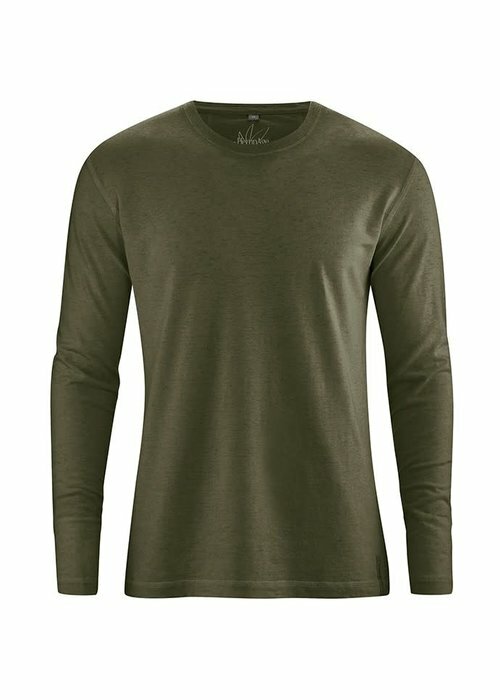 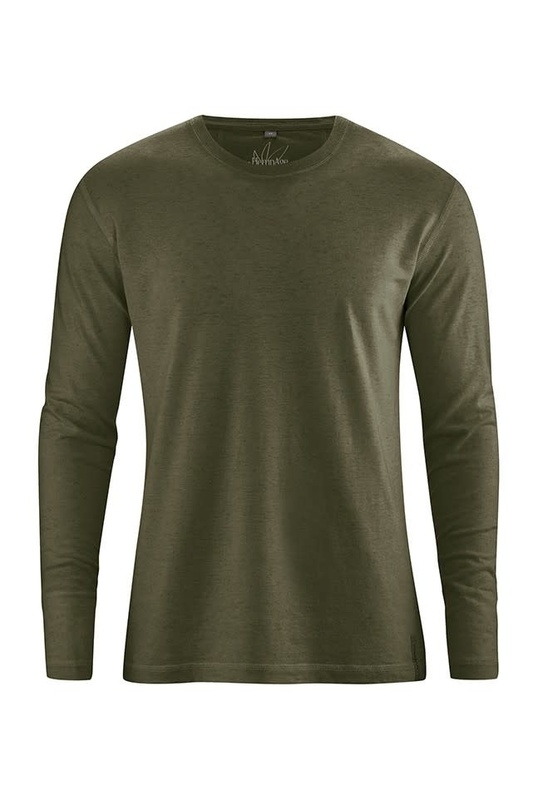 The HempAge Longsleeve is a supple shirt with a crew neck. 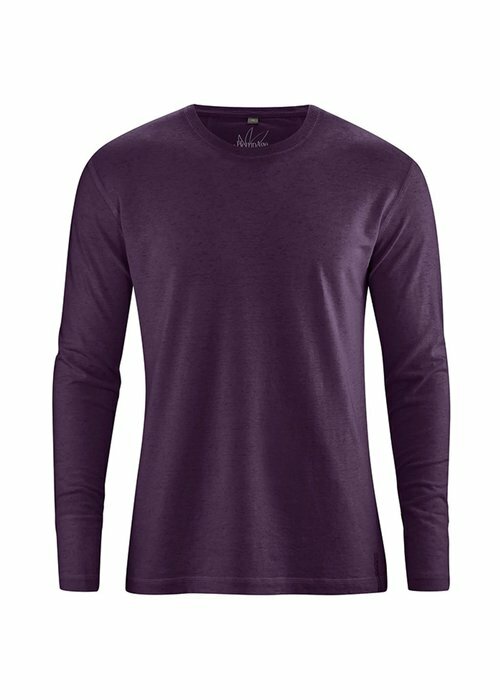 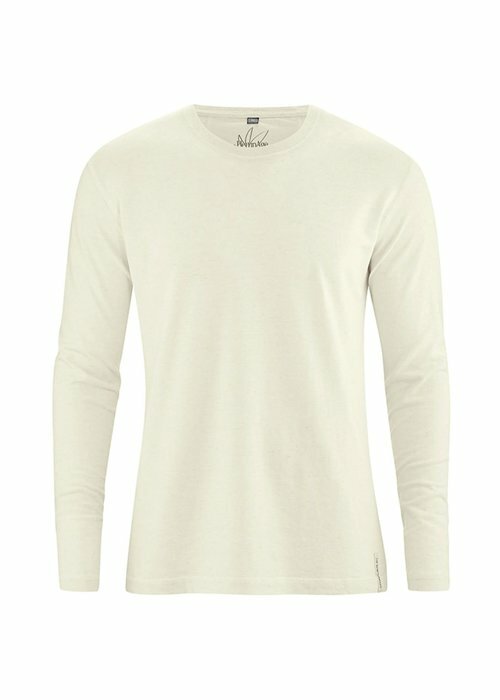 Made from fine knitted hemp and organic cotton. 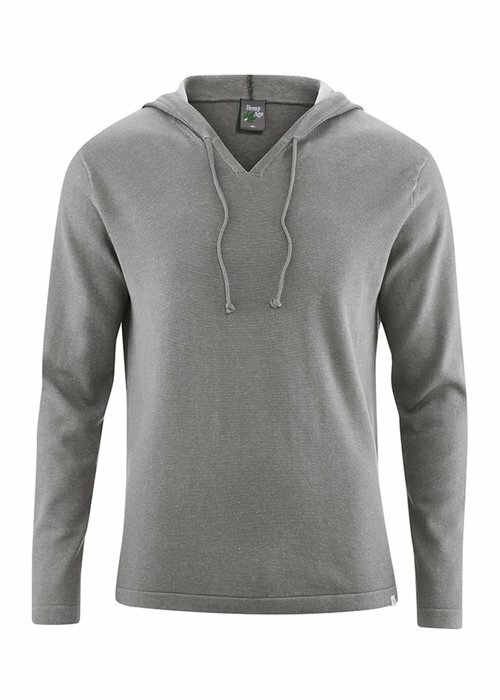 Clothing made with hemp are very sustainable and have a relaxed, loose, and laidback look. 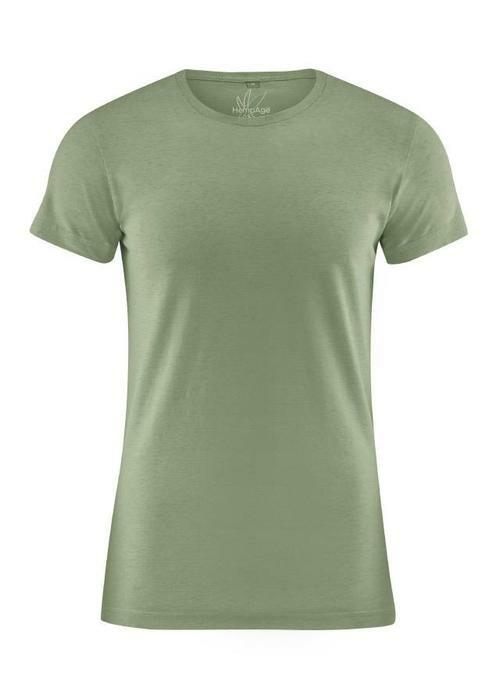 This men's yoga shirt is made with organic cotton and hemp. 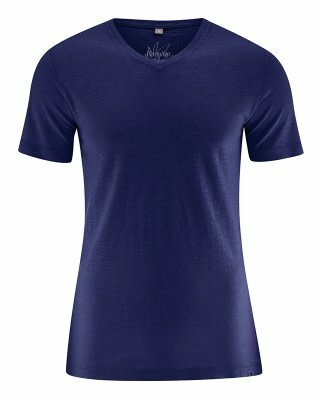 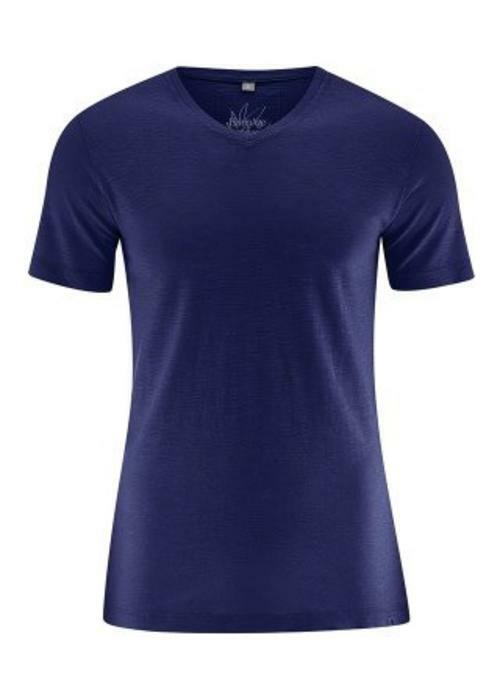 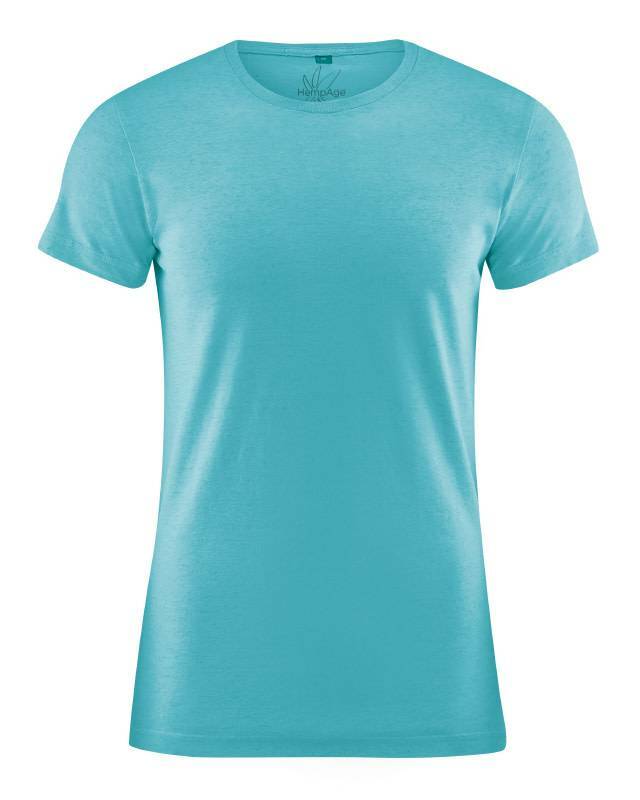 The t-shirt has a slim fit and a v-neck. 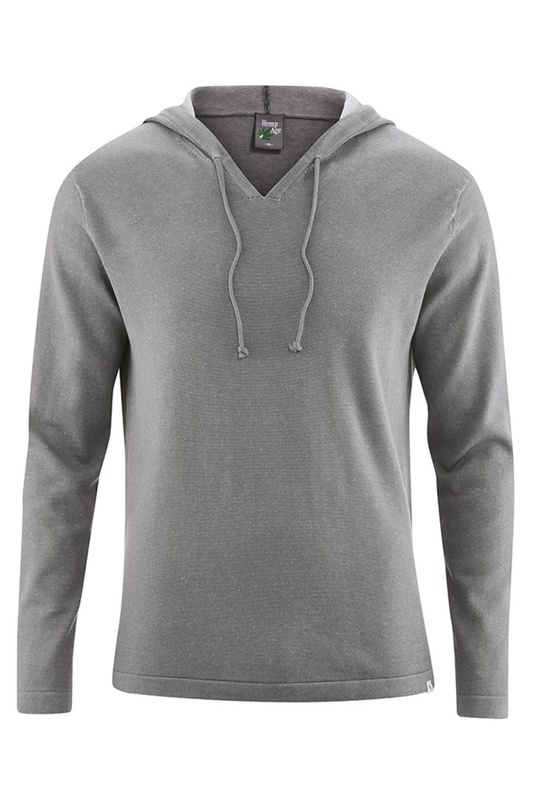 The HempAge Jogging Pants are yoga pants for men made from a mix of hemp and cotton. 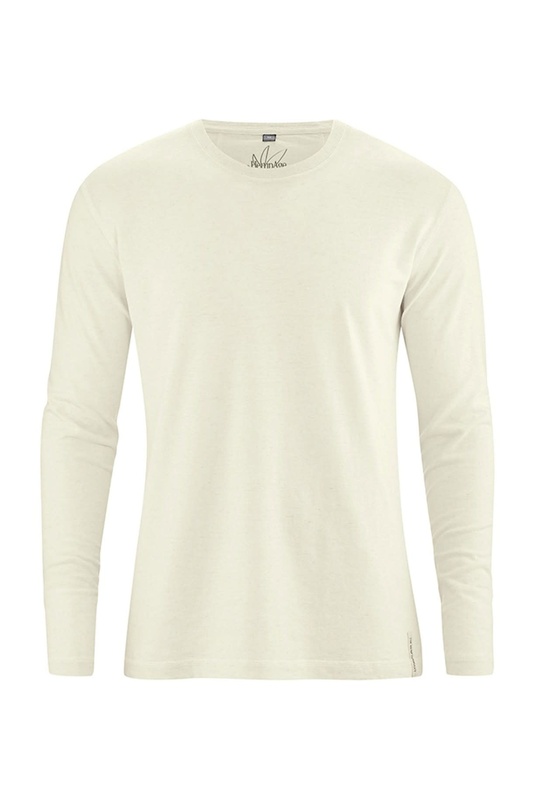 The pants have a loose fit with an elastic band around the ankle.